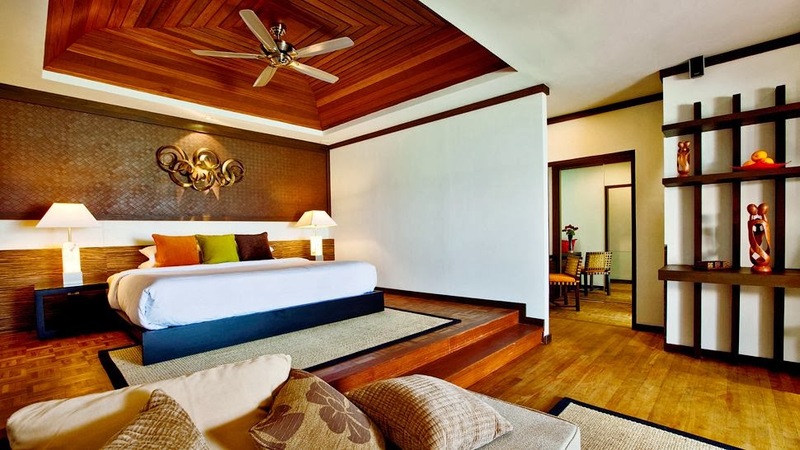 Home »Unlabelled » Master Bedroom Trends for 2014. Master Bedroom Trends for 2014. With the changing year.. many things changes .. your lifestyle, thinking, things, accessories, etc. 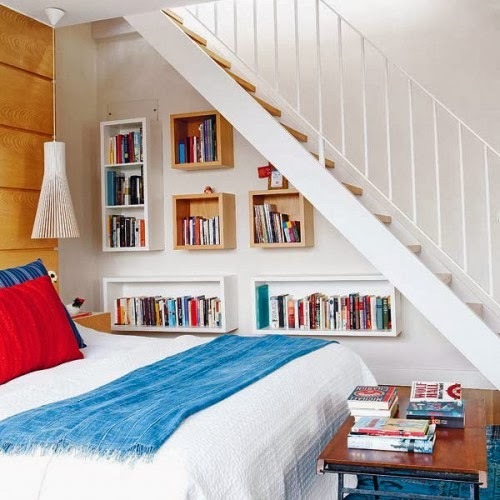 then why not a bit of change in your old bedroom.. or if planning to make a new bedroom for your home sweet home..then one can think about some trendy ..spicy sweet and interesting idea's as well. 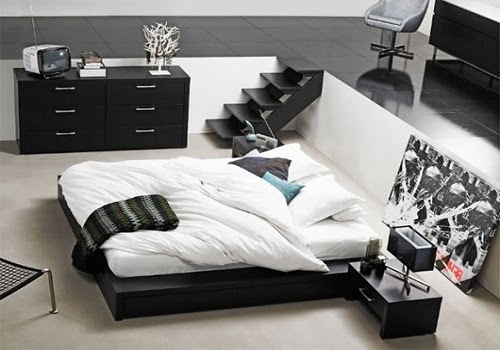 Here are glimpse of such few .. salty sweet and innovative creations to get a great bedroom space as well as .. absolutely gives in perfect utilization of space with well managed furniture and designing. Get a wall partition if you have ample of space... to accommodate a private relaxing corner.. or a sofa seating inside your bedroom .. but bit apart from your master bed. 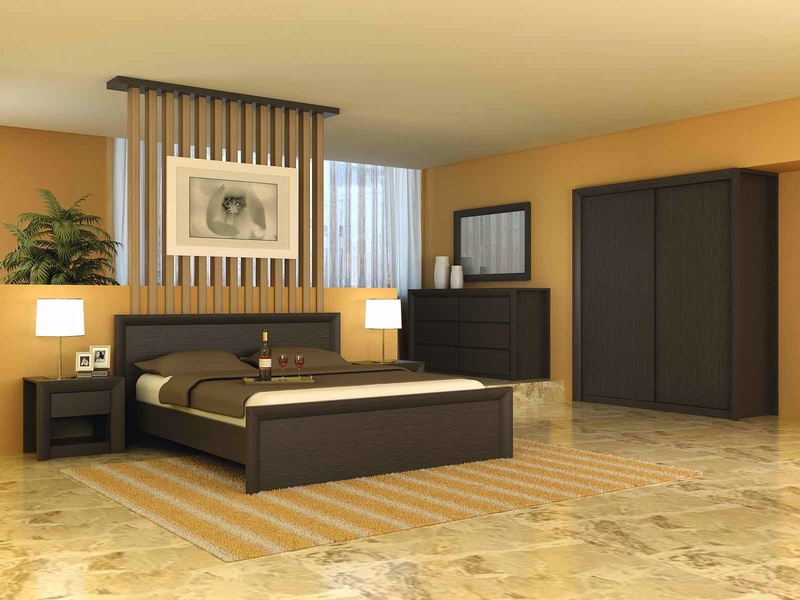 Such privacy and relaxing corners help in creating romance and gives a balance to bedroom design as well. 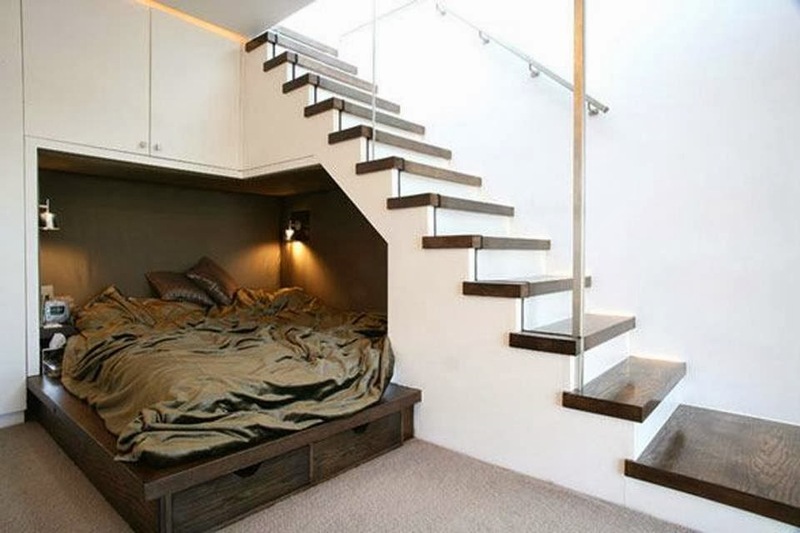 Connecting a staircase ..or few steps to your bedroom is very trendy, cute and sounds modern forever. 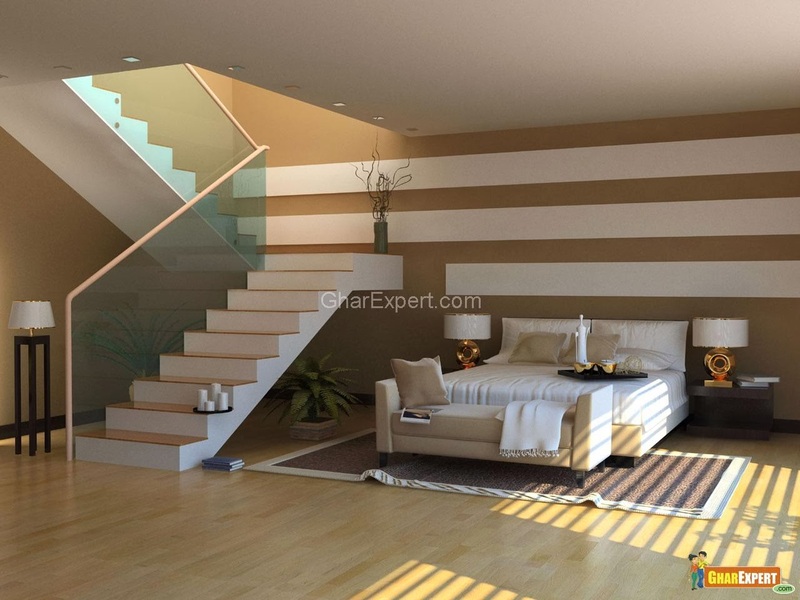 If required then these steps or staircase wall can also be used to keep any sort of accessories or items. Create different kind of background wall ..for your headboard side of the bed. Think of some strips, something rough or trendy to go with, sort of partitions, glass effects with illumination prints in it. Think in a different.. in a new manner to achieve the cutest, trendy and sweet bedroom idea's for yourself and for your partner. Let this year give your bedroom a new vision of design and creativity. Past is a good place to visit... so do is year old designs.. but not a good thing to be kept permanently.